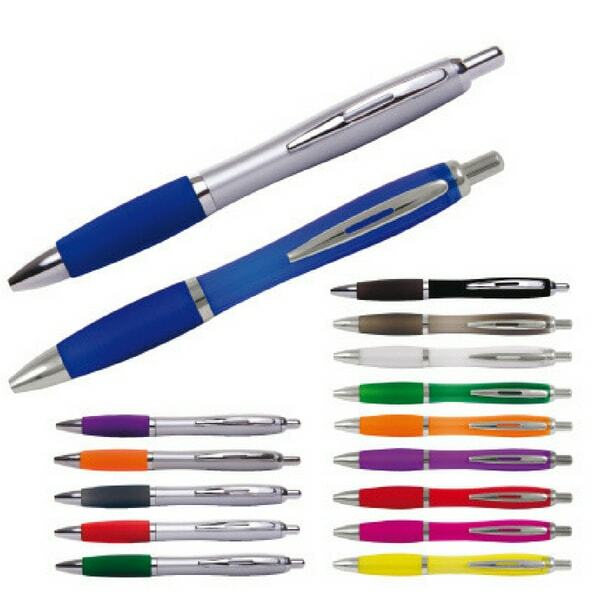 Curvy ballpens are a great value product for raising brand awareness. With a huge 18 colours to choose from you can match your business colours to the right pen! Our custom curvy ballpens are great for promoting yourself at events and exhibitions. 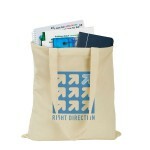 Give them away to passing visitors to attract attention to your brand.